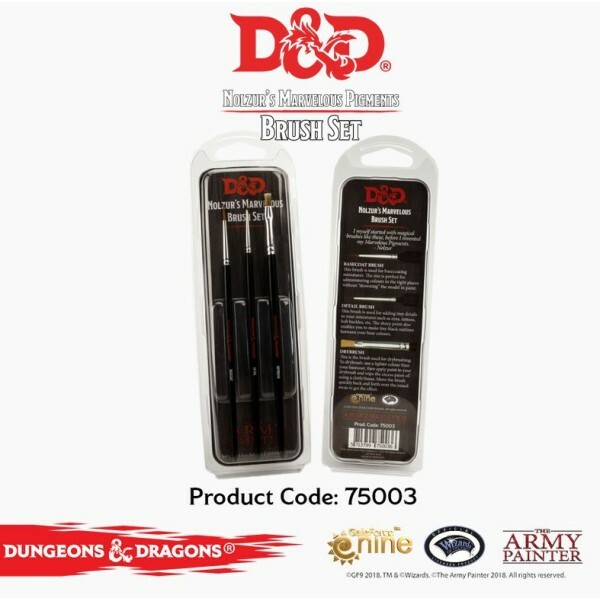 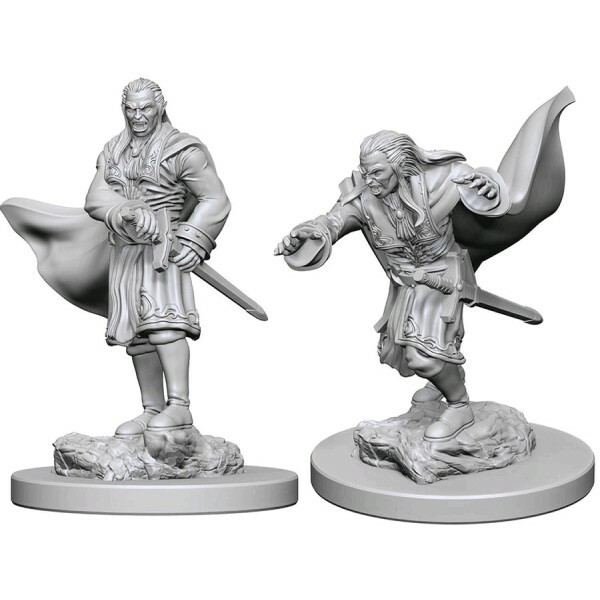 Pefect for D&D or any other fantasy Roleplaying game. 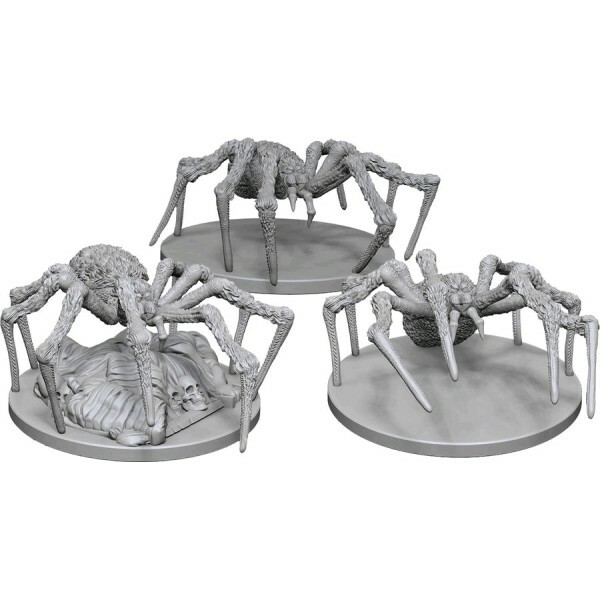 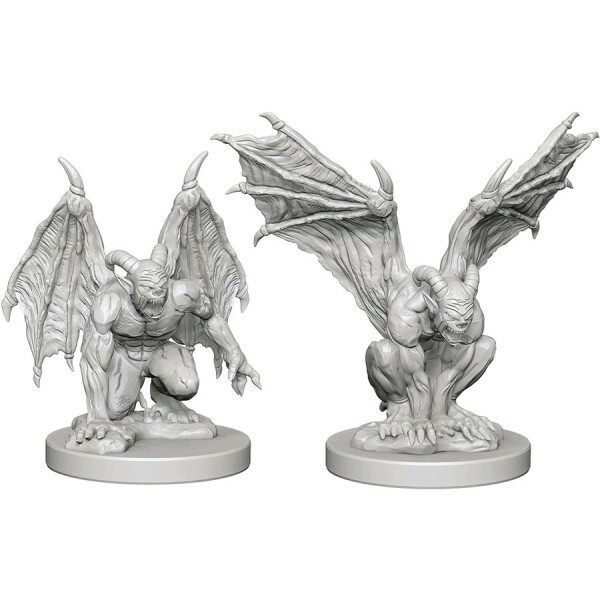 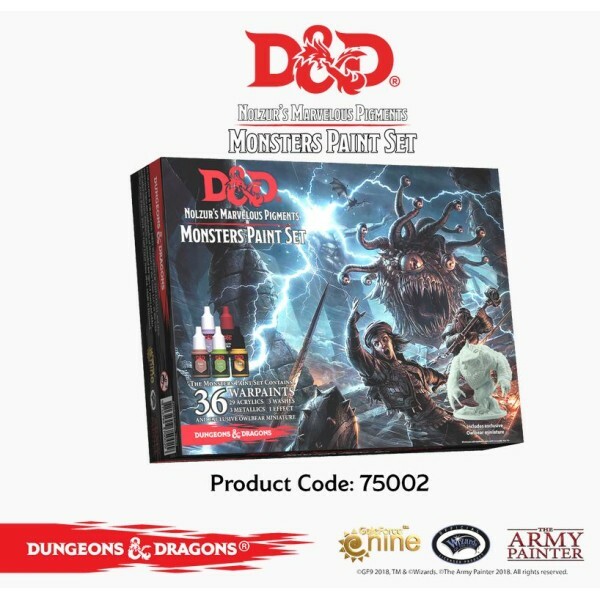 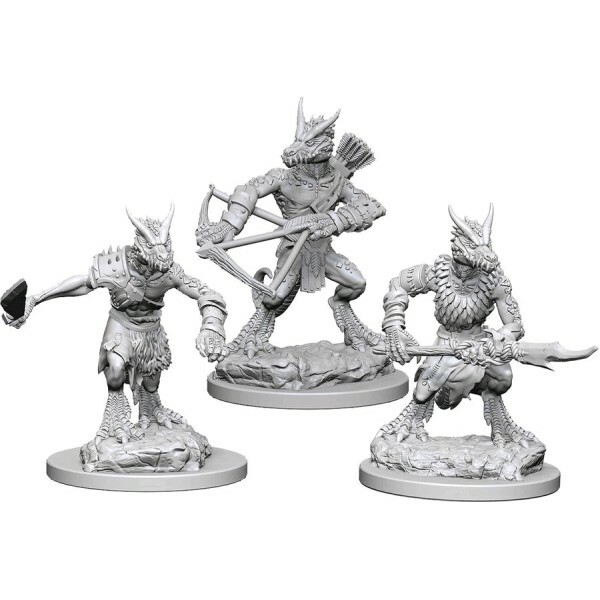 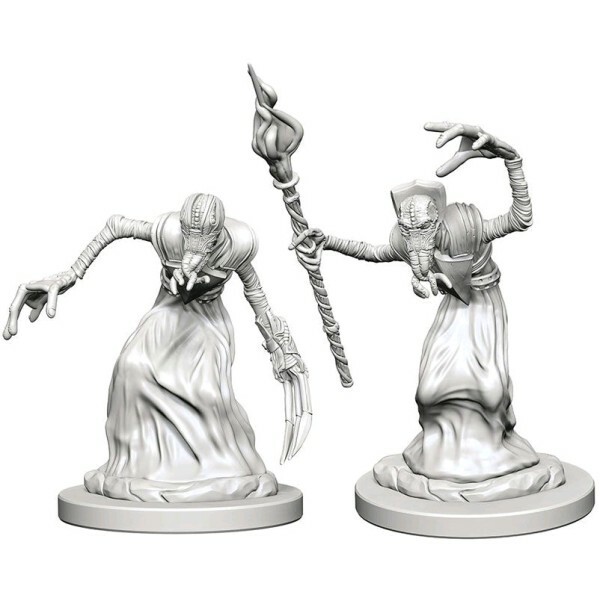 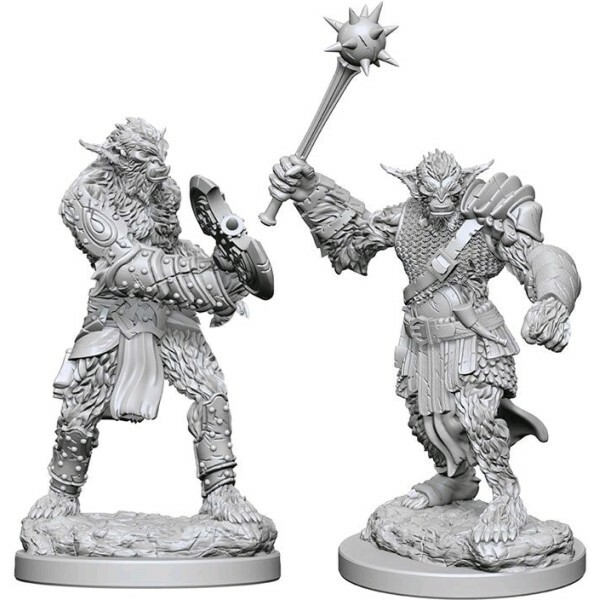 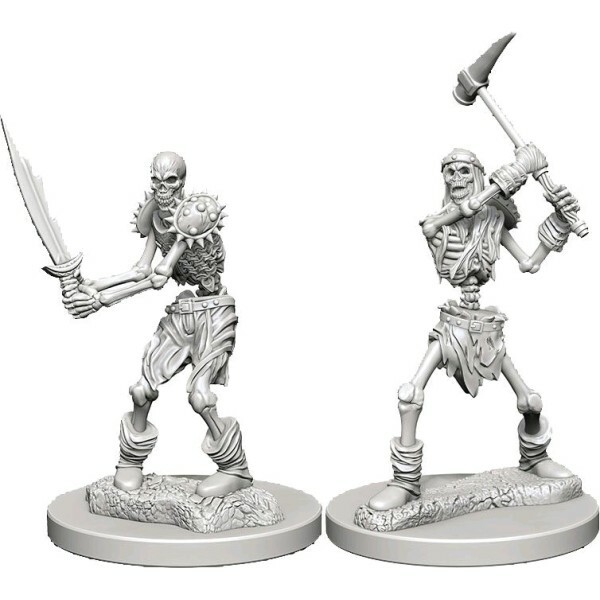 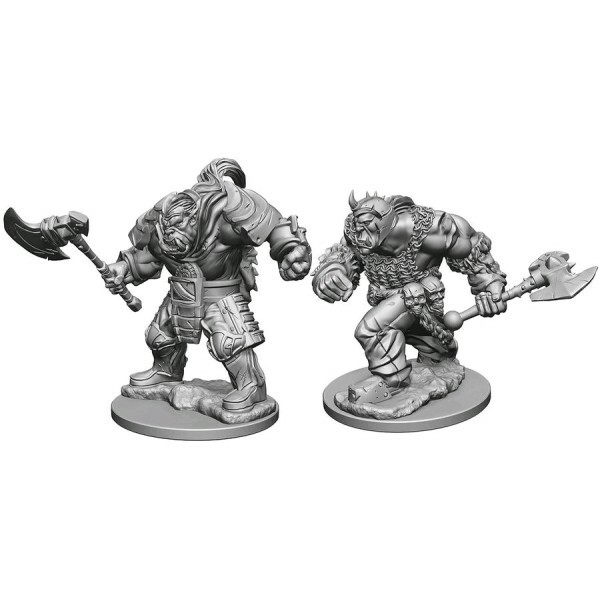 Also check out Wizkids range of painted D&D Icons of the Realms mini's and Pathfinder Battles Painted miniatures and Pathfinder Deep cuts unpainted miniatures. 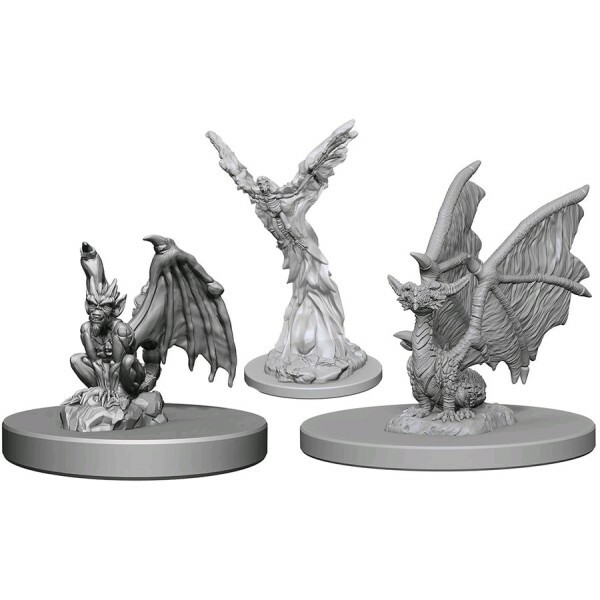 Mik Wheeler from Indiana, has created an awesome Dungeons & Dragons adventure! 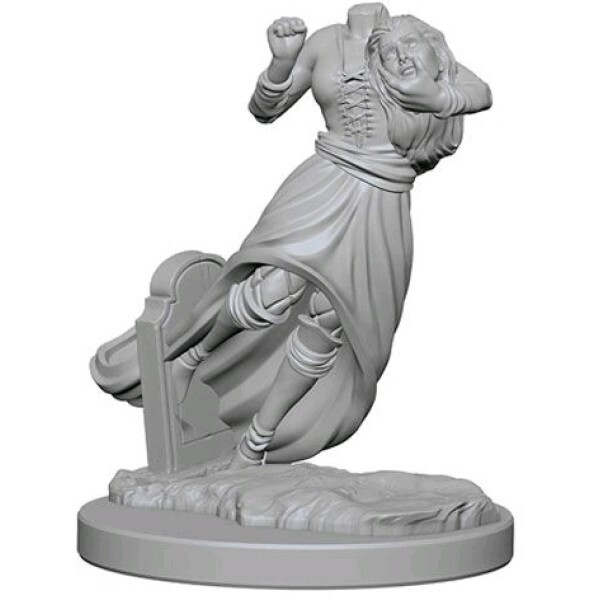 The same one used .. 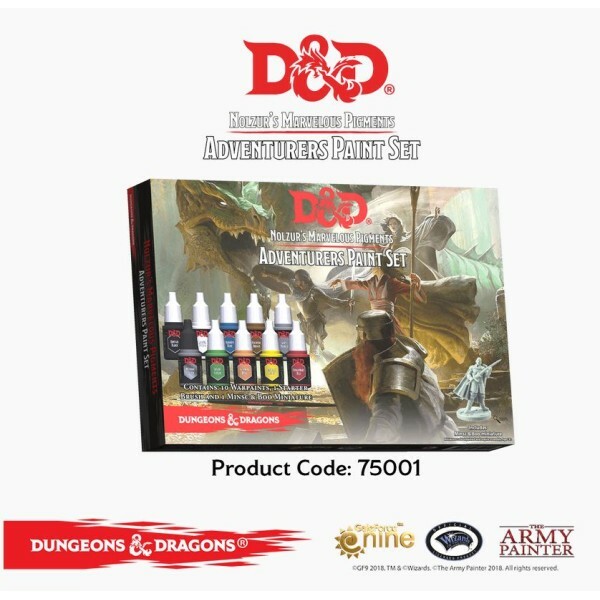 The Army Painter are both excited and proud to produce the paints for the upcoming OFFICIAL DUNGEONS.. 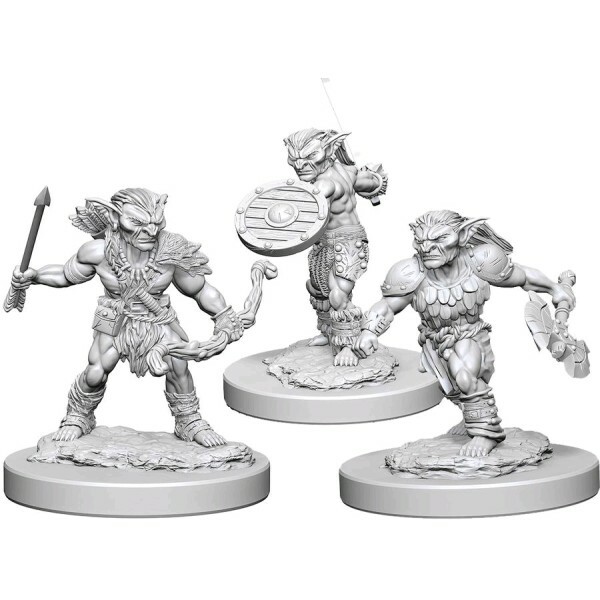 The Army Painter are both excited and proud to produce the paints for the upcoming OFFICIAL DUNGE..
D&D - Nolzur's Marvelous Unpainted Minis: Goblin WizKids presents a new line of unpainted minia..
D&D - Nolzur's Marvelous Unpainted Minis: Kobolds WizKids presents a new line of unpainted mini..
D&D - Nolzur's Marvelous Unpainted Minis: Spiders WizKids presents a new line of unpainted mini..
D&D - Nolzur's Marvelous Unpainted Minis: Skeletons WizKids presents a new line of unpainted mi..
D&D - Nolzur's Marvelous Unpainted Minis: Orcs WizKids presents a new line of unpainted miniatu..
D&D - Nolzur's Marvelous Unpainted Minis: Gargoyles WizKids presents a new line of unpainted mi..
D&D - Nolzur's Marvelous Unpainted Minis: Bugbears WizKids presents a new line of unpainted min..
D&D - Nolzur's Marvelous Unpainted Minis: Familiars WizKids presents a new line of un..
D&D - Nolzur's Marvelous Unpainted Minis: Ghost WizKids presents a new line of unpainted miniat..
D&D - Nolzur's Marvelous Unpainted Minis: Vampires WizKids presents a new line of unpainted min..
D&D - Nolzur's Marvelous Unpainted Minis: Mindflayers WizKids presents a new line of unpainted ..